In October 2012, Julie Eason Smith, P.A., a local attorney, lost her battle to sarcoma, an aggressive form of cancer. She passed away leaving a formidable professional legacy that continues to have a dramatic impact on our businesswomen’s community. In remembrance of Julie Eason Smith, P.A., the founder of the OBN, the women of OBN established a Memorial Scholarship in her name. Two $2000 scholarships will be awarded each year to local female high school seniors who plan to pursue a business education. Today was the 3rd annual JES Success to Stride 5K. Seminole County Moms Run This Town participated to support this worthy event & charity. Our presence was seen with a booth! We were also the 2nd largest team in attendance! If you’d like to learn more we encourage you to check out the JES 5K on Facebook. 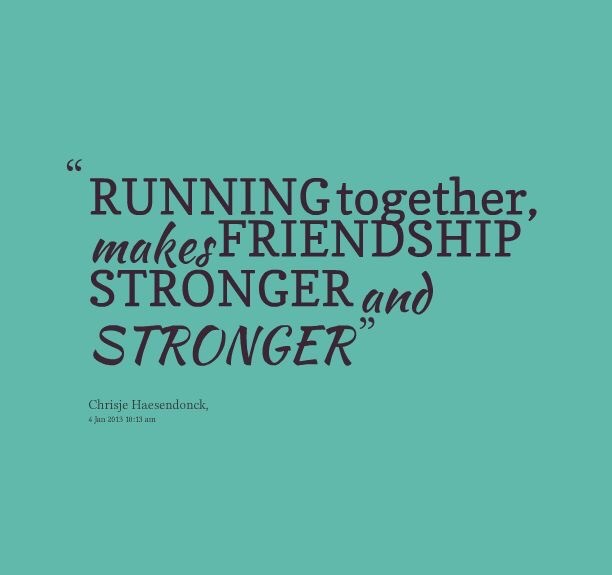 It’s Best Running Friend Week! 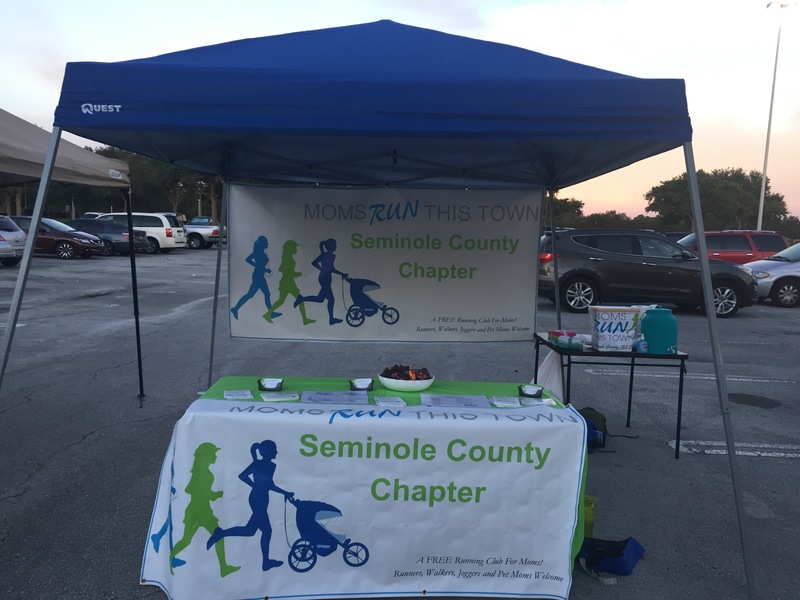 Seminole County Moms Run this Town celebrates the “BRFs” within our chapter and encourages members to do something extra special for their BRFs today! Is it your spouse, child, parent, pet or the happenstance of a random person that you couldn’t imagine your running life without? 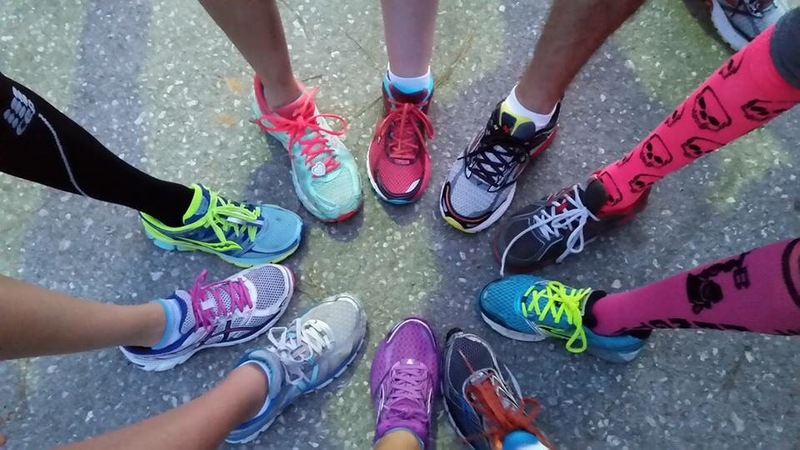 Best Running Friends week ends September 26th. 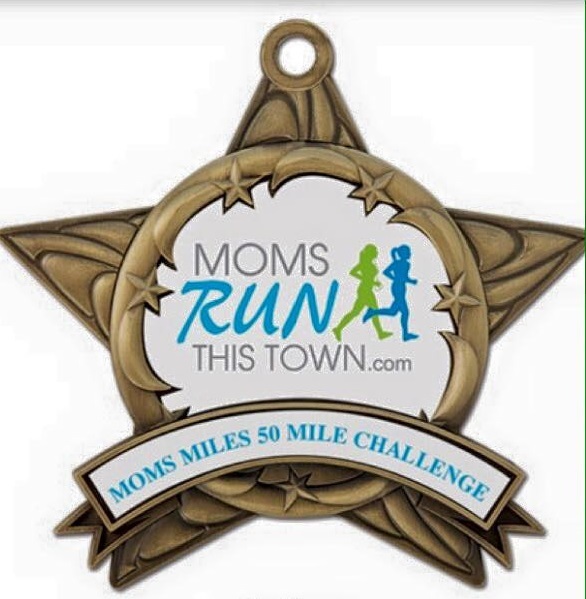 Today marked the beginning of the Moms Miles Multi Chapter Challenge of 2015. 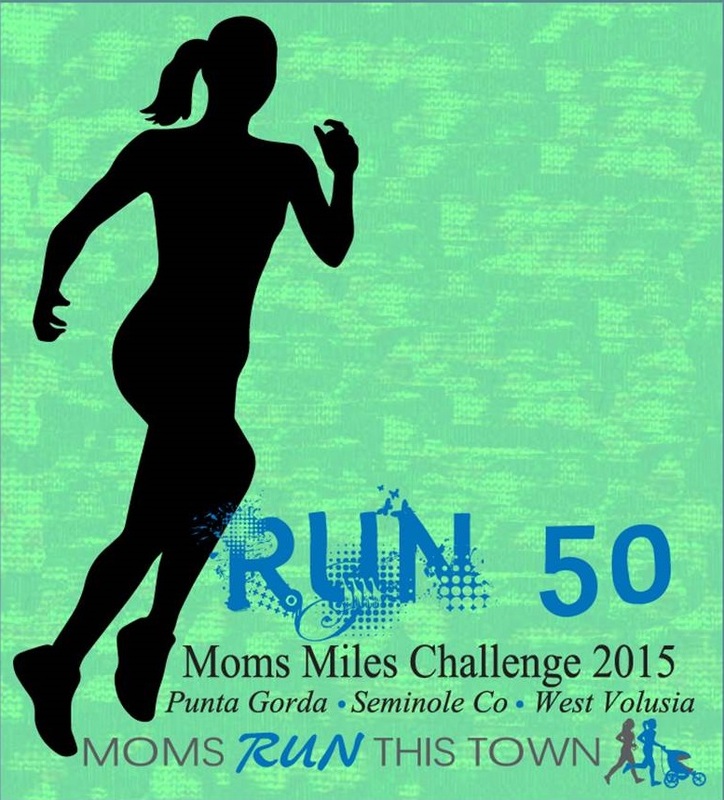 3 chapters of Moms Run This Town have challenged their members to run or walk 50 miles between September 1st until November 30th a group events to encourage and promote fellowship within the chapters of Punta Gorda, West Volusia and our very own Seminole County! Here at Seminole County we already have miles logged and 14 members registered! We are looking forward to an amazing challenge and are excited to see how it develops. * The member who wins first place in the volunteer challenge with Final Mile as detailed in the event will win a free Spring Grand Prix entry with three of the four races included (SwampHouse excluded) ($70 value) and the second place person gets a free Spring Grand Prix entry with no races included ($10 value). Today we are also unveiling the shirt participants will receive! 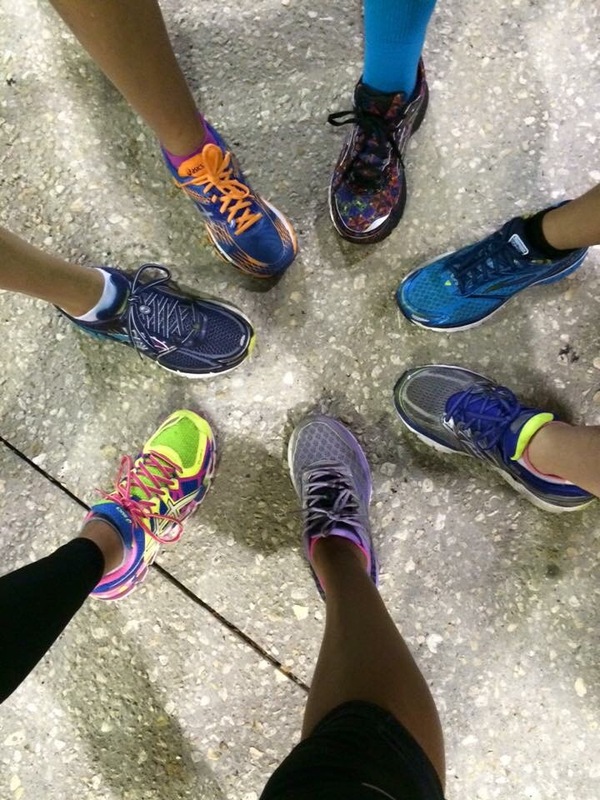 Welcome to the new blog for Seminole County Moms Run This Town! 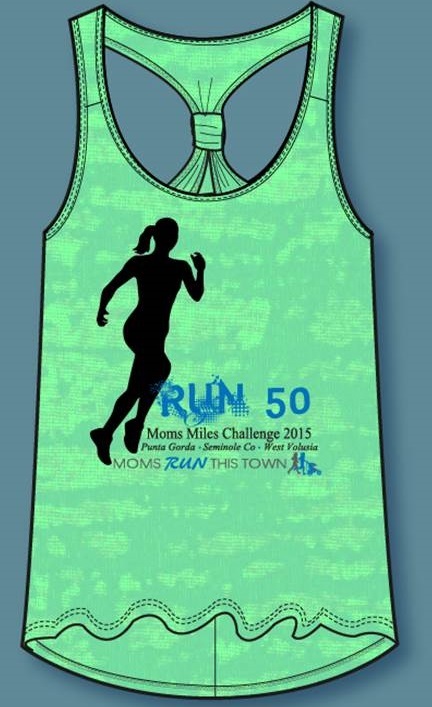 Seminole County Moms Run This Town is a chapter of the National Moms Run This Town entity. 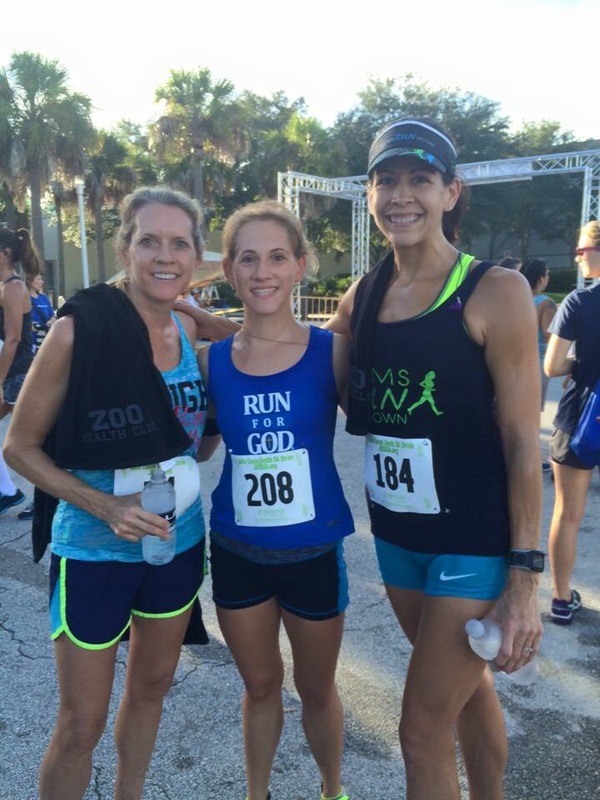 Moms Run This Town is a free running club for moms of all types! This includes pet moms. Social Interaction is maintained via our Facebook Group that you may request to join by the link at the top of our blog page. Group Run information can be found via Facebook events through the group page. Feel free to check out our blog and instagram pages! Thank you for visiting Seminole County Moms Run This Town.